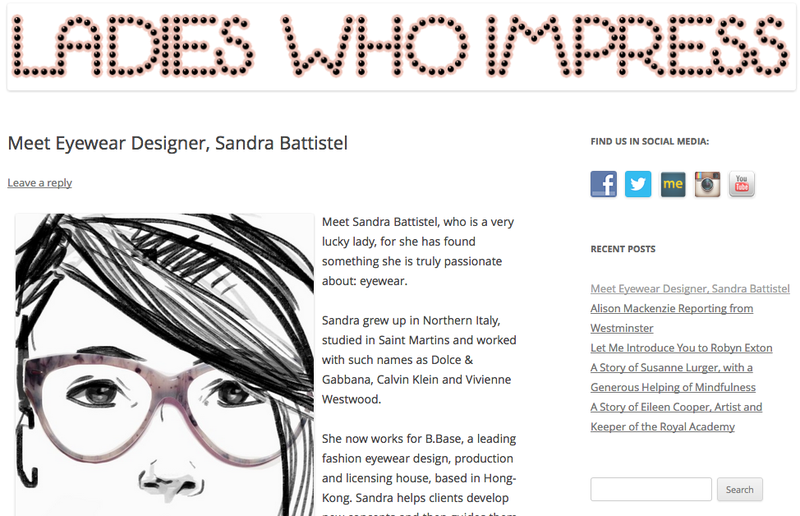 A big thank you to Jana for the nice writeup on her website Ladies Who Impress! 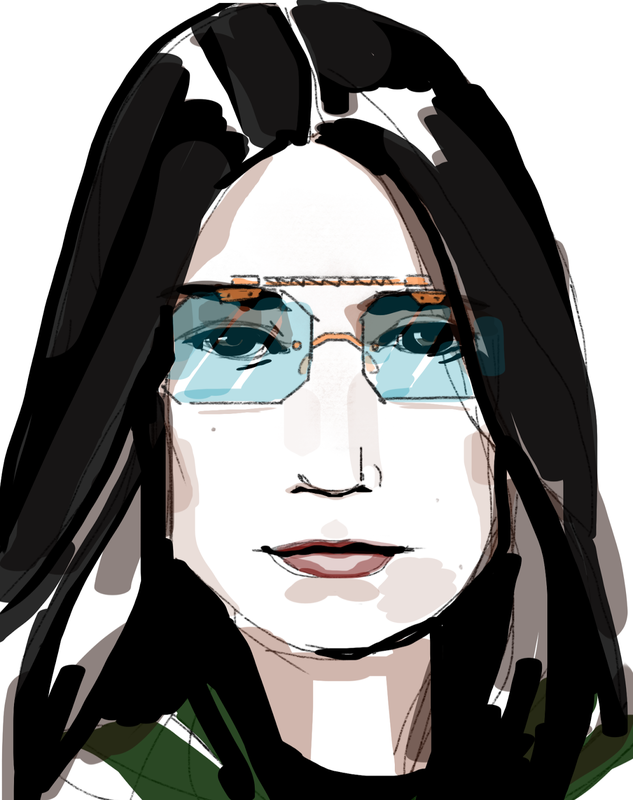 I am an eyewear designer and an illustrator. 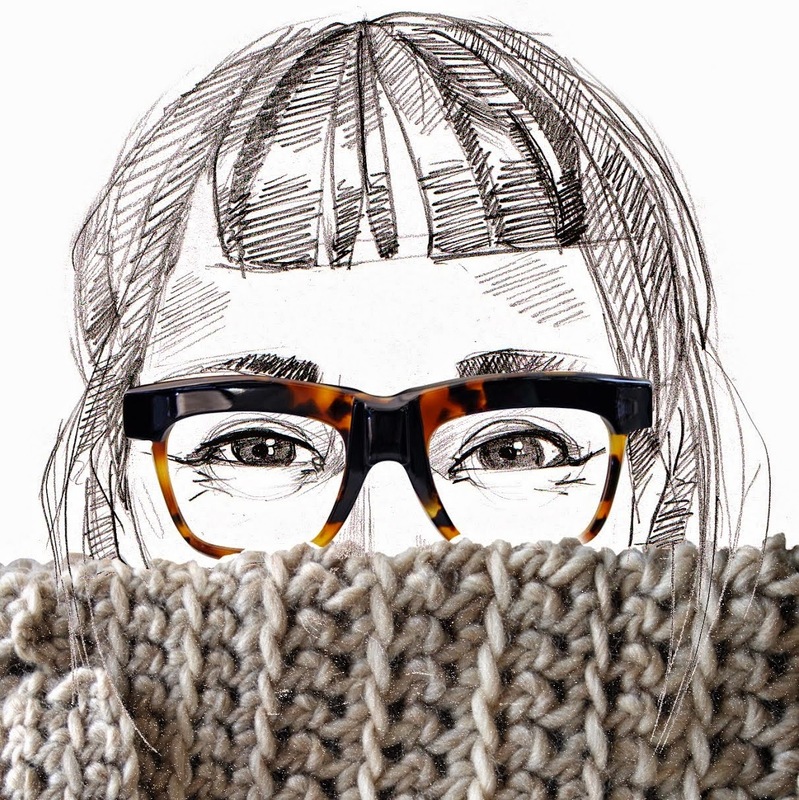 This is where I share my thoughts on craft, innovative designs and independent brands that have an authentic story to tell. 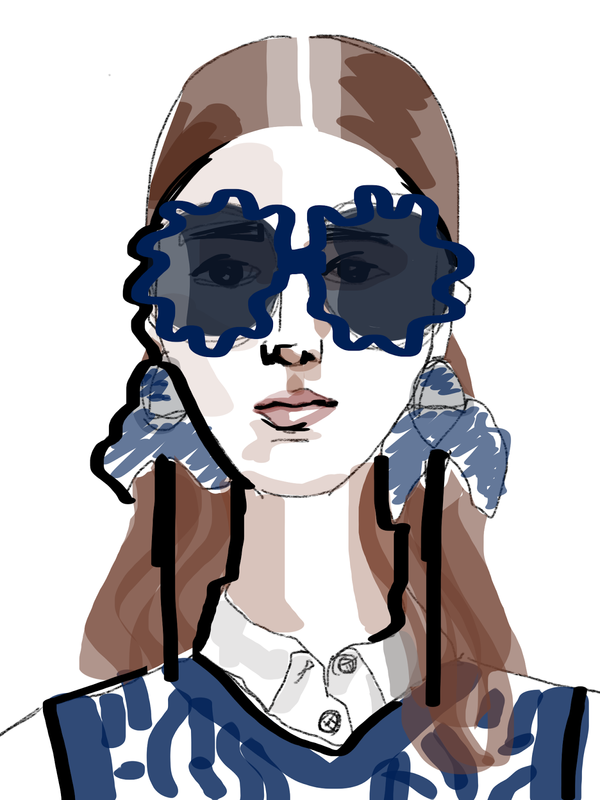 I am also a trends contributor to Eyebook magazine. PS: To check out my design work or drop me a message, go to The Dots! This is where you can find all my artwork and sketches!